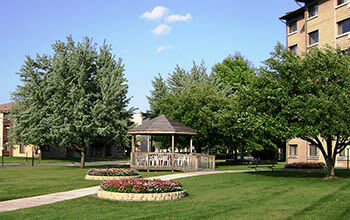 Park Towers Apartments in Richton Park, IL offers residents an affordable, suburban retreat near Chicago. When searching for an apartment home in the Chicago area, there are many neighborhoods and towns to choose from. Richton Park and Park Towers Apartments provide residents with great amenities, a convenient commute, and a neighborhood you’ll be glad to spend your free time exploring. 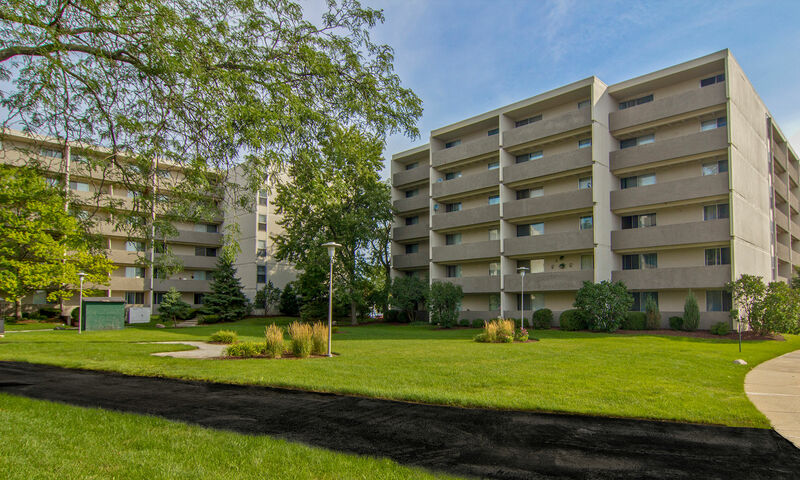 When you call Park Towers Apartments in Richton Park, IL home, you’ll appreciate the ideal location near shopping, golf, entertainment, dining, parks, and easy access to major expressways. 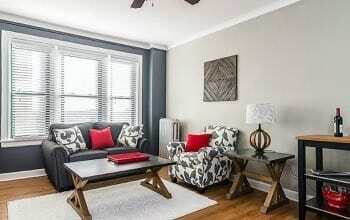 Finding affordable apartments in Richton Park and the Chicago area shouldn’t be difficult. 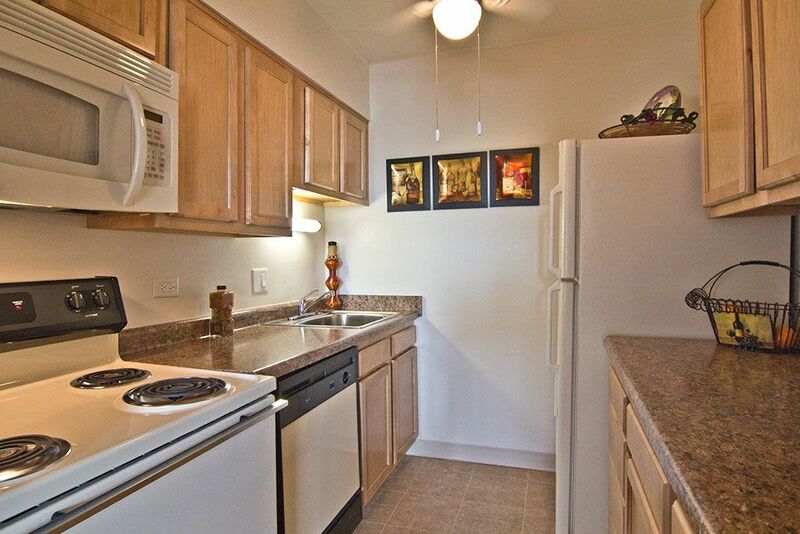 At Park Towers Apartments, we offer affordable homes to match your lifestyle. Beat the summer heat with air conditioning. Take in the view from the private balcony of your mid-rise apartment home. 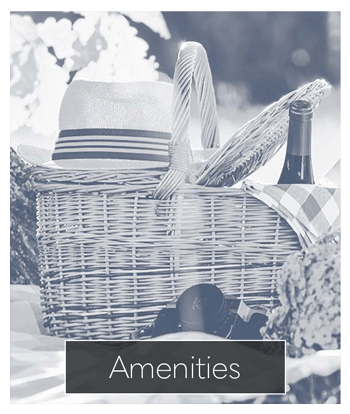 Park Towers Apartments provides residents with affordable homes that include the essentials for living in Richton Park and the Chicago Metro area. At work all day? The staff at Park Towers Apartments in Richton Park, IL, gladly receives packages for our residents. Whether you’re expecting a new smartphone or a care package from your grandmother, rest assured knowing it won’t get lost in the chaos of mail delivery. We’re particularly proud of our staff that helps make living at Park Towers an enviable experience. 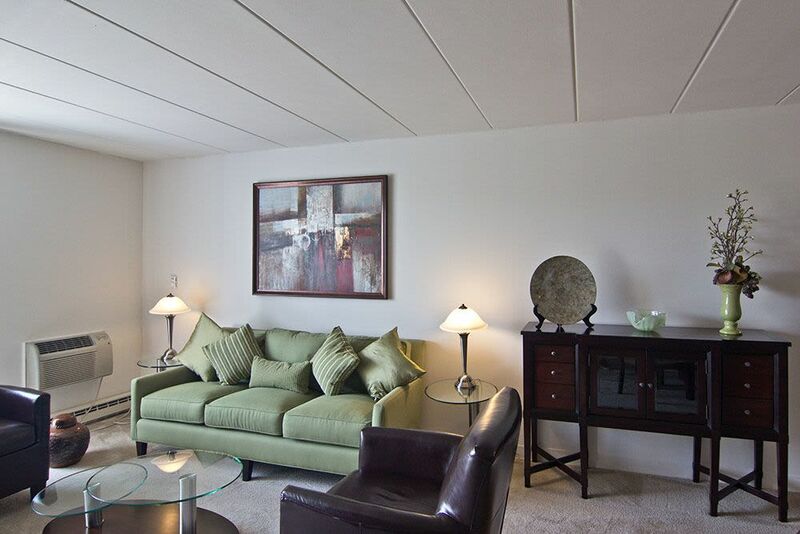 Residents commuting into Chicago for work or school appreciate the convenient living at Park Towers Apartments. Steps from your front door at Park Towers Apartments you’ll find a Metra station, which makes riding the train into the city simple and convenient. You’ll appreciate the close proximity, especially in the winter when the weather turns colder. For an extra special convenience, Park Towers Apartments residents have access to our concierge. 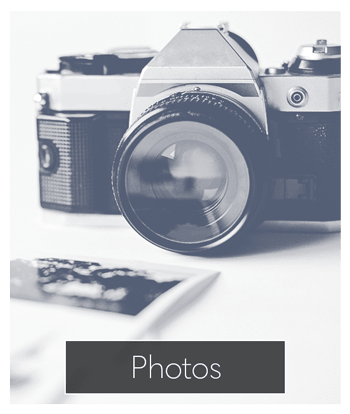 Interested in learning more about Park Towers Apartments? 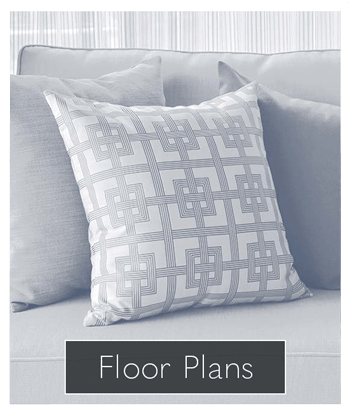 Contact us to schedule a personal tour and to speak with a knowledgeable and helpful leasing agent. 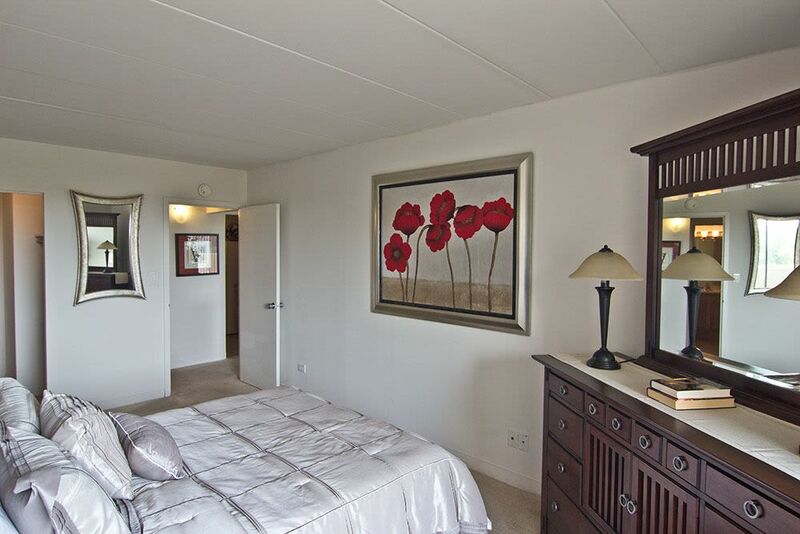 We look forward to meeting you and welcoming you to our cozy community. Your cats and dogs are welcome residents at Park Towers Apartments in Richton Park, IL. Visit our pet page for more information on our community and access to pet friendly activities. Make Park Towers Apartments your new home by contacting our leasing office today to tour our community.